The mission of the Newnan-Coweta Chamber is to champion increased economic prosperity for our members, including providing member benefits. Access to research and the resources to save you money and extend your reach is one of many ways your Chamber membership strengthens your business, your employees, and our community. As a Chamber member, you qualify for exclusive discounts ranging from 5-55% on Office Depot products and services. Use the Store Purchasing Card or the Business Mobile App at all Office Depot retail locations. Increase productivity and reduce your company’s workers’ compensation premiums by 7.5% when you contact the Chamber to participate in the Georgia Drugs Don’t Work program. This program educates employers about the prevention, intervention, and elimination of substance abuse in the workplace. Protect your family, your business, and your personal identity with simple, comprehensive coverage from LegalShield and IDShield. 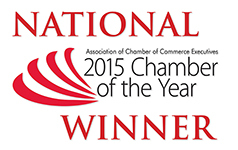 Chamber members receive a 25% discount on this important benefit! Chamber members receive a complimentary subscription to Georgia Trend magazine. This monthly publication features business, politics, economic development, health care, education, CEOs, leadership, banking, energy, environment, travel, and more. 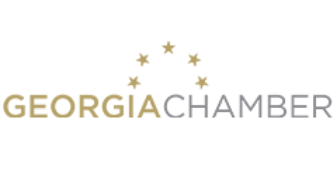 Through the Georgia Chamber Federation, any business with 10 or fewer full-time employees will receive free membership into the Georgia Chamber of Commerce. This partnership with local chambers focuses on empowering small businesses. Purchasing Alliance Solutions (PAS) is an employee benefits firm founded in 1994 to specialize in value-added programs for Chambers of Commerce members. 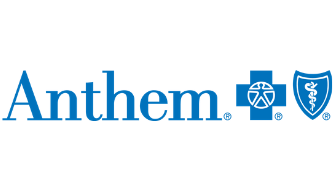 Improve the health of your business and employees with innovative programs while saving money on essential benefits. Membership comes with access to more opportunity to market your business to consumers through the Chamber website. You control your homepage with pictures, text, adding Hot Deals, job openings, and events. All o these will help consumers find your business when they run online searches. With one click of the Tools tab, you will access free resources for your business. Explore over 1500 links to resources to help your business grow.